Yoga is well-known to not only make you physically healthy but mentally too. It helps to receive toxins that are accumulated in our body all day long and create new energies for a fresh start. But not everyone is comfortable and confident to begin yoga. Therefore, we thought of bringing in some motivation. 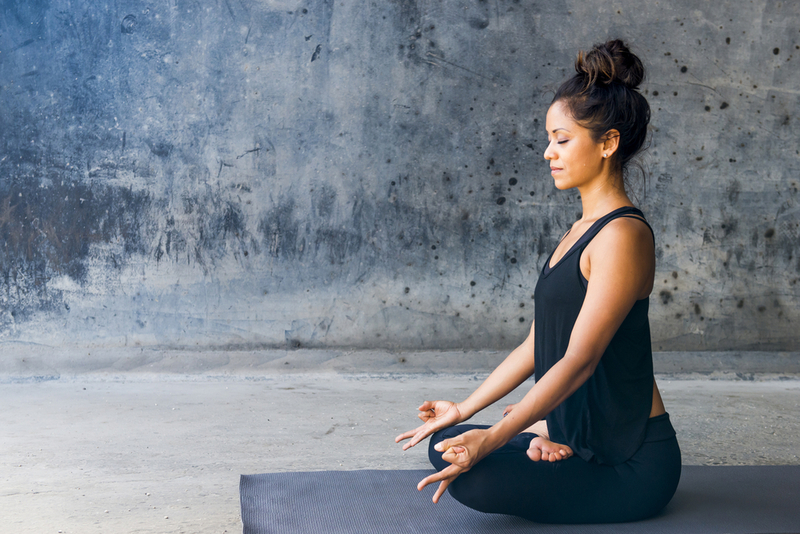 Before beginning the practice of yoga, ask yourself why do you need it? Your answer itself will be the greatest motivation to begin the practice. 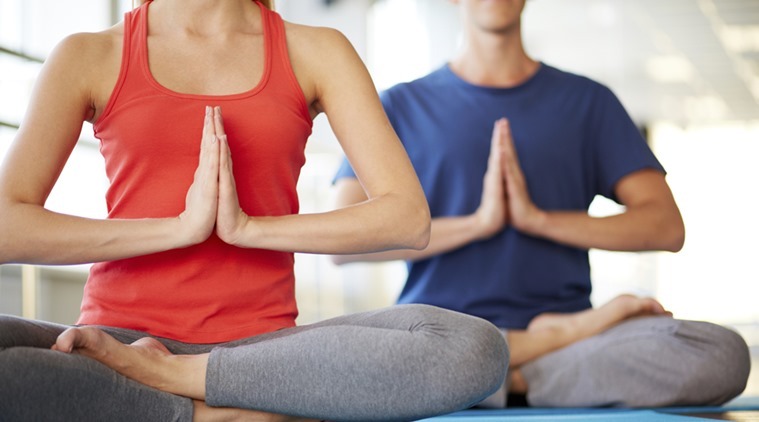 Some may do it to relieve stress, while the others begin yoga to become more flexible. But whatever may be the reason, keep reminding yourself why you need it. Practicing yoga in the morning is generally considered to be the best as it keeps energy levels high during the day. Yet, if it doesn’t happen, don’t allow it to be an excuse to skip your practice. You may choose a time slot which seems most convenient. It could be late mornings, before lunch, or evenings. Yoga at these times can also be a good way to refresh the mind and release stress collected during the day. Do ensure that your yoga space is clean, well-ventilated, and away from furniture or sharp objects. This helps in the process of a healthy yoga practice. Go for loose, comfortable clothing – you wouldn’t want tight body-hugging outfits coming in the way of doing some wide stretches! Also, keep aside any accessories that you are wearing and avoid makeup. Never be in a hurry to achieve utmost flexibility or do a head-stand. The best way to do this is follow a 30-day or 20-day yoga session/class on Youtube. There are so many of them, which are very helpful in slowly and steadily building up your body and mind for a proper yoga practice. This is an absolute must, else you may be at a risk of straining your muscles. Start by warming up your body and do a few body stretches to bring in flexibility, before starting your yoga poses. This may seem like a minor matter, but it is extremely important to invest in a good mat where you can stand firmly and do all the poses. If you have never tried a mat, borrow a friend’s so that you can feel the difference it makes in any of the spread-legged postures and in the downward-facing dog pose. Once you’ve tried it, you’ll probably want your own. Practice a variety of yoga poses and breathing techniques, or if you are crunched for time, you may fix a set of practices to be done daily and then treat your body with the complete package on a Sunday! You can let us know some tips too, just write to us here. Happy Yoga Practice!